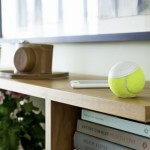 Kiss goodbye to picking up hundred of tennis balls from around the court after practicing your serves. 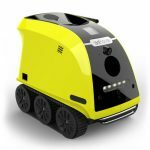 Tennibot is world’s first autonomous tennis ball collector that integrates computer vision and artificial intelligent, this robot would autonomously pick up those tennis balls to save players and coaches from wasted time and tedious labor, not to mention possible backaches. 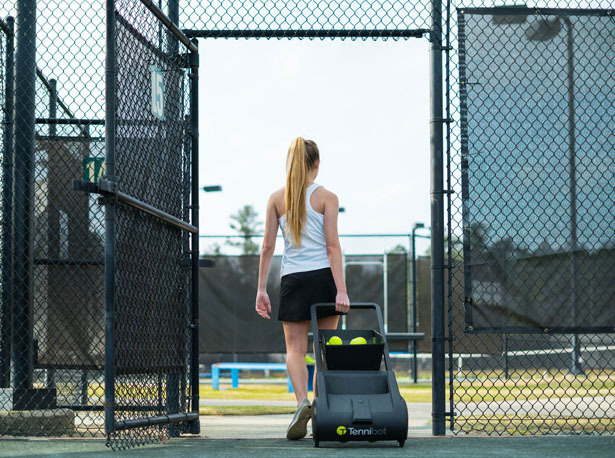 During or after practice, tennis players and coaches have to pick up hundreds of tennis balls, whether they are hitting the ball machine or practicing serves. 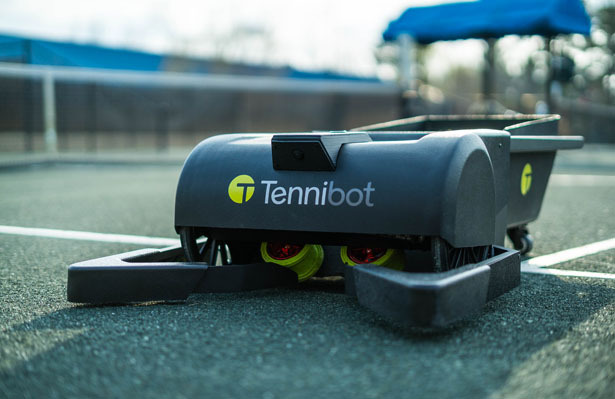 It’s pretty time consuming job, Tennibot aims to solve this problem, allowing players and coaches to use their time more efficiently. 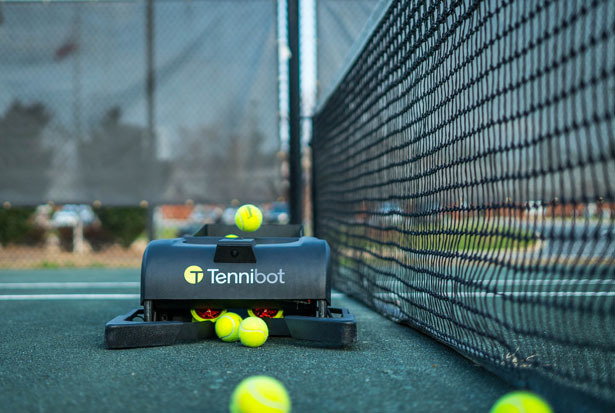 Teenibot is more than just robot that moves around the tennis court, it’s a smart robot that picks up balls while you’re playing, it is integrated with computer vision and AI to detect tennis balls. 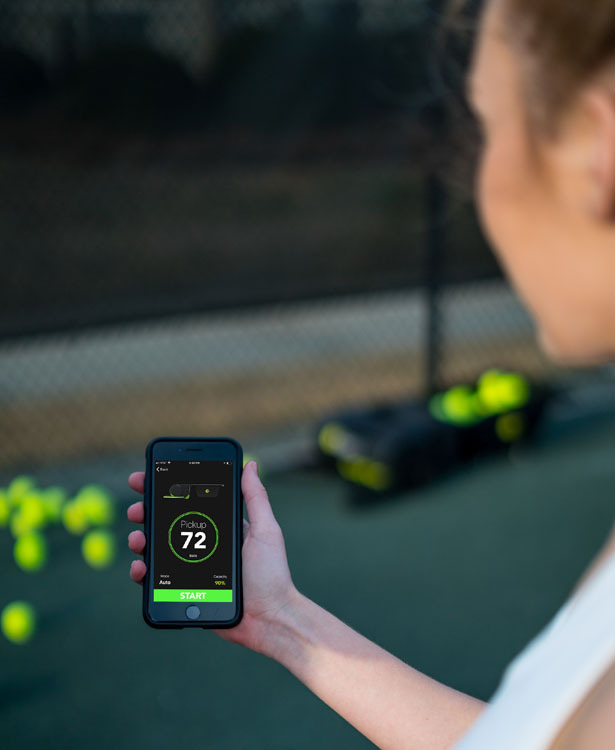 Together the object detection, sensor fusion, and special app, they allow you to customize the court area that needs to be cleaned during/after a session. 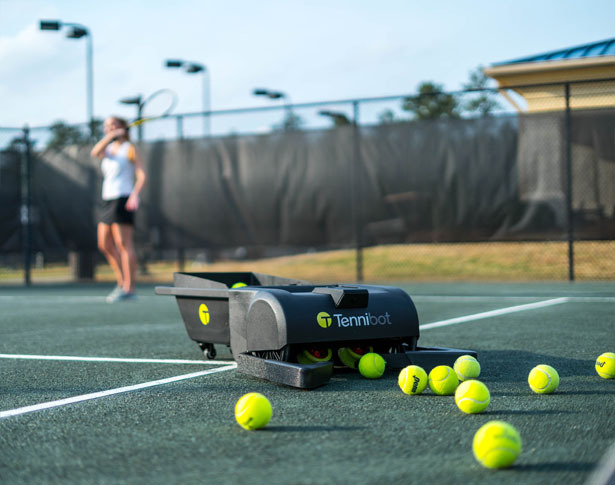 Teenibot collects up to 80 balls, it works on both hard and clay courts with a battery that lasts up to five hours on a single charge. 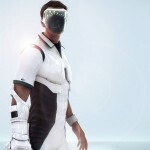 This robot also keeps track on how many balls that the player hits and how frequent they practice. 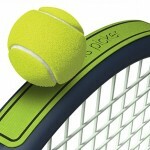 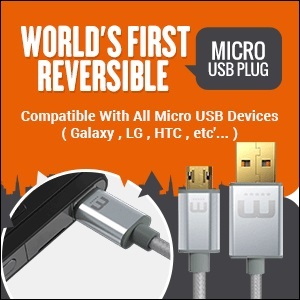 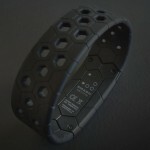 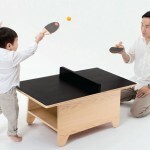 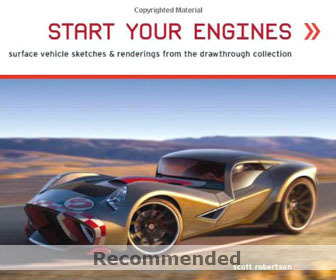 It’s an ideal companion for anyone who loves playing tennis. 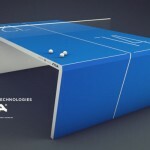 Tagged as autonomous robot ball picker, robot to pick tennis balls, tennis ball picker robot.